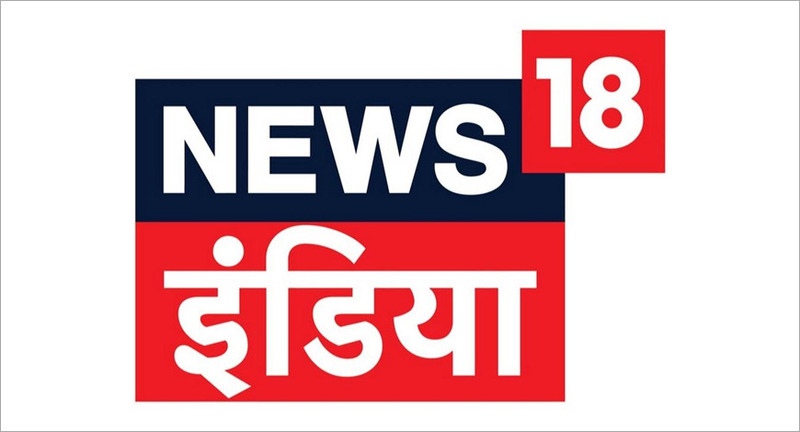 Close on the heels of appointing AMO as its creative partner, News Express, the soon to be launched Hindi news channel, roped in Allied Media for its media duties. 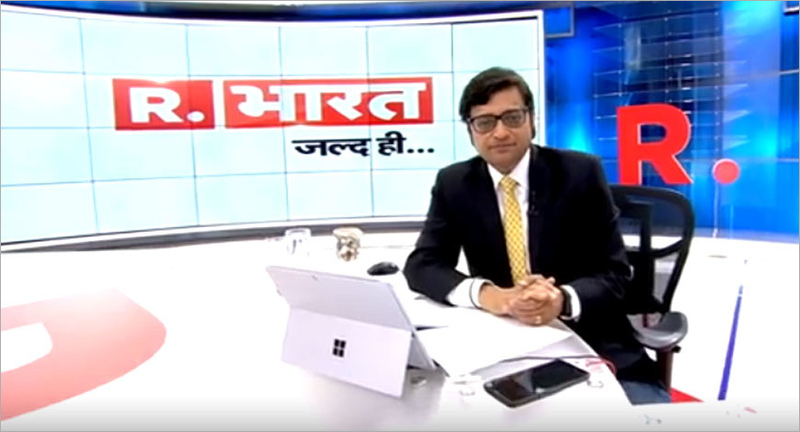 Pearls Broadcasting, which owns Hindi news channel P7 News, is gearing to foray into regional news channel space by the end of the year. Aaj Tak, which completed 10 years on December 31, 2010, has faced several challenges and overcame them. News Director QW Naqvi charts out the news channel&rsquo;s decade-long journey. 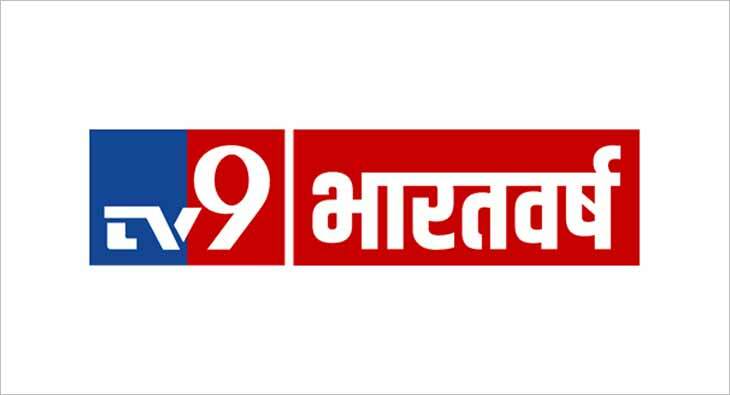 Sahara Samay, the Hindi news channel from Sahara India Pariwar, has donned a new identity as Samay Mumbai. While the name ‘Sahara’ has been dropped, the Sahara logo continues to be a part of the channel’s identity. 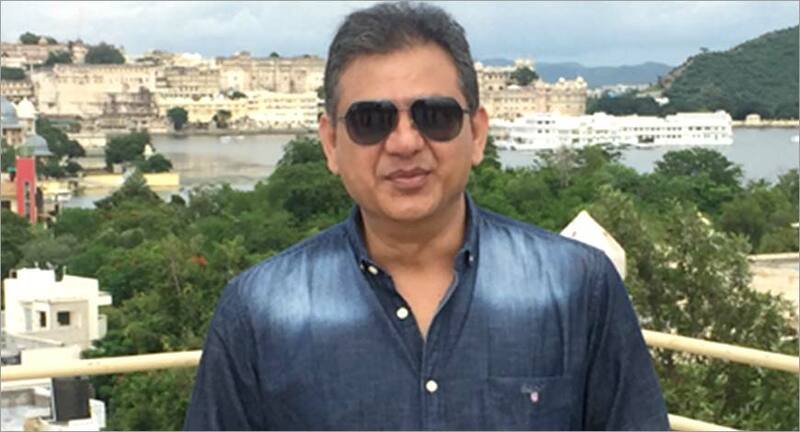 The channel has also introduced 22 new shows and aims to become the first one-stop Mumbai centric city channel.